How does a person move from being a bullion investor to a collector? It’s not an either/or choice, as both options can be pursued simultaneously. Genuine concern about the declining value of the dollar is what normally motivates investors to purchase gold and silver. The beaming luster, various designs and the “cool” factor of precious metals means the buyer usually looks over his purchase. The more he looks, the closer he gets to joining the collector ranks. It doesn’t take long before the newbie notices the different dates on Eagles or 90 percent silver. 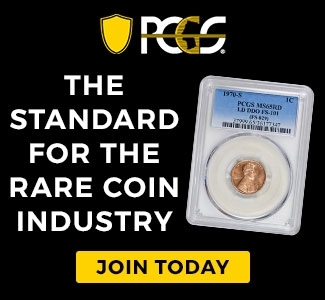 If he has even a drop of curiosity, the investor starts to wonder what else may be available in coins. Investigating other precious metals options was never difficult, but all it takes is a few clicks today. The guy who owns some Eagles soon discovers Maple Leafs, Philharmonics, Kruggerands, Mexican gold pesos and silver Libertads, Kangaroos, Pandas and other options. 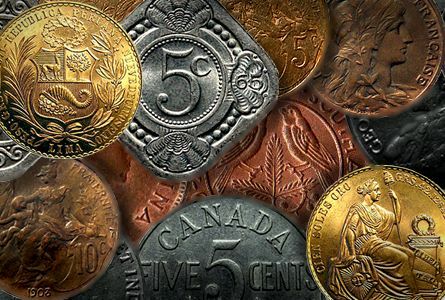 Since bullion buyers tend to have an interest in history, it isn’t a huge leap to exploring older and different coinage. Once a person has obtained an assortment of more recent products, older gold and silver is the next logical step. When it comes to gold, it’s a short detour to pre-1933 $20s, $10s and $5s, as those coins often sell for prices that aren’t a great deal more than 21st century rounds and bars. With a little searching and patience, a goldbug can assemble a collection featuring dozens of different dates from the $5 Liberty and Indian, $10 Liberty and the $20 Liberty and Saint-Gaudens series without going too far above bullion value. If money is tight, fractional world gold such as the French, Swiss and Belgian 20 franc, British sovereign, Dutch 10 guilder, various Austrian coronas and florins, Russian rubles and pieces from Peru, Argentina, Colombia, Denmark and Sweden are available at modest premiums above spot. Moving from pure investor to the investor/collector hybrid isn’t just for the gold crowd. Even low-budget silver shoppers can diversify for very little cash. The local coin shop’s bucket of 90 percent often includes some Mercury dimes and Walking Liberty half dollars. I have seen more than a few well-worn Standing Liberty and Barber quarters along with some stray 1892 and 1893 Columbian Exposition half dollars and a Booker T. Washington half dollar or two in piles of “junk silver”. The most interesting low-cost bullion diversions are the hundreds of world silver coins that often gather dust at American coin shops. Assembling a large collection without ever spending more than $15 on a coin is a real possibility. 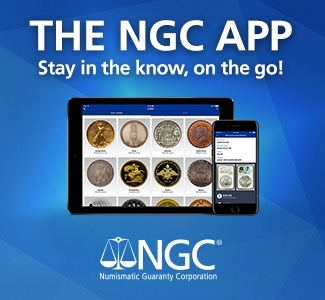 The more likely silver numismatic option is climbing higher on the price scale to pursue circulated and Mint State Morgan and Peace dollars along with well-known series such as Mercury dimes, pre-1965 Washington quarters and Franklin half dollars. Recent silver proofs (especially statehood quarters) and commemoratives are another option for the silver enthusiast who wants some affordable variety. 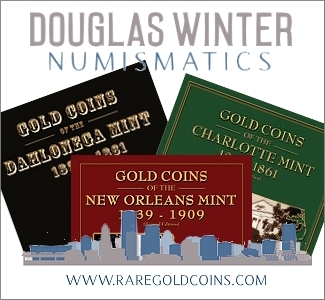 Becoming a numismatist at some level instead of a pure bullion investor means a person will eventually obtain coins with a higher degree of collector value as compared to intrinsic value. It’s not a problem once the hard-money person grasps and understands the appeal of older, historic coinage. I consider myself mostly a collector but with low silver prices I have lately been focused on bullion coins and 90% silver. Combining the two interests, I have almost completed a date collection of bullion Silver Eagles and examples of most of the world bullion coins. Also I bought $3 Whitman folders and have been putting together date/mintmark sets from junk silver bins including Roosevelt dimes, Washington quarters, Franklin Halves and all 3 are almost complete. I also have been working on Mercury dimes, Standing Liberty quarters, and Walking Liberty Halves. These are much more challenging to put together a set but makes silver stacking much more fun and exciting. I have been surprised at how many low mintage coins I have found putting these sets together.